After viewing ten homes, we found a place we like even more than our current home. Our move date is 11/14, so I am now frantically boxing up while constantly reminding myself to take it easy, not lift 10 pounds, and rest with ice often. 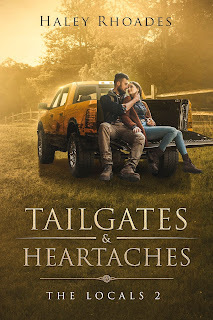 These two unplanned events have caused me to pause my editing of my current WIP, Tailgates and Heartaches book two in the Locals Series. Plans to release by the end of November have now changed. This also means I will not be writing book three during Nanowrimo 2018. I had an aggressive plan in place to release book two Thanksgiving week and book three Christmas week. I’m most disappointed for letting down my fans. On my recent trips to the grocery store, a few of my fans discussed book one and their excitement for book two. Although I realize my readers will understand, their excitement feeds my desire to write. 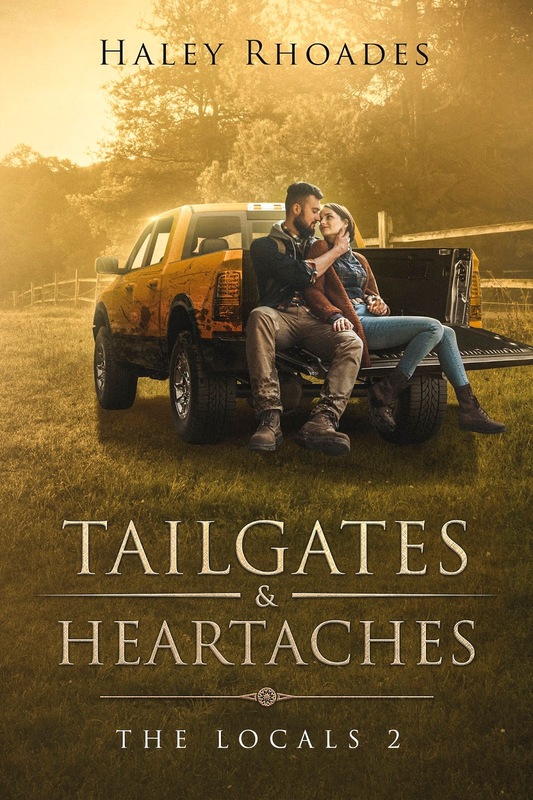 While under the heat pad for the three weeks prior to surgery and now all day while I pack up our home, I am constantly thinking of my characters, brainstorming new ideas, and wanting nothing more than to open my laptop and write. It’s true when an author isn’t writing, we are thinking about writing. It haunts me. My plan is to hurry and pack so I can return to the work I love. For every book, I write two more ideas for books pop into my mind. It’s addictive, it’s consuming, and I love every minute of it. I hope you will be patient as I wrap up our move, then get back to editing book 2. I hope your November finds you happy, healthy, and able to spend Thanksgiving with family and friends.